You probably know what it means to be sympathetic, right? That means you can identify with what someone has gone through or is going through because you’ve experienced the very same thing. 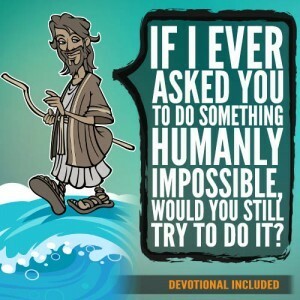 That’s why Jesus makes the perfect High Priest. 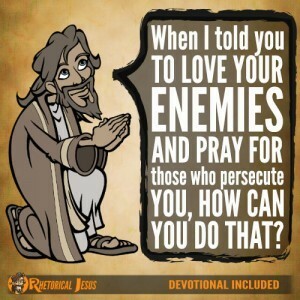 He knows our weaknesses, our infirmities, and every temptation because He was tempted “in every respect” just as we have been but “without sin” (Hebrews 4:15). Who better to be your Mediator than one who knows what it’s like. 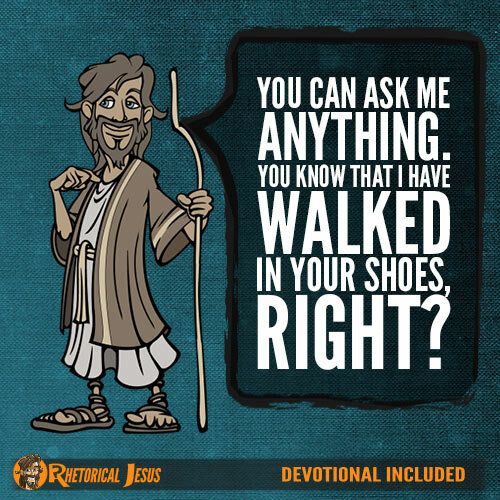 That’s why we can ask Jesus for anything–anything within the will of God, anyway–because He’s walked in our shoes. No one has suffered like Jesus Christ in all of human history. Have you known a time of grief? He is acquainted with it (Isaiah 53:3). Have you had a time of sorrow? He carried our sorrows (Isaiah 53:4). 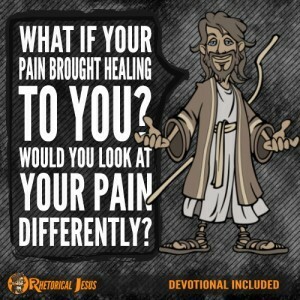 Have you ever been wounded, pierced, stricken, despised, rejected, or afflicted? He’s been through all of that and so much more (Isaiah 53:3-7). No one’s been through all of that but Him. Maybe you’ve had times of sorrow, pain, suffering, temptation, rejection, and scorn. He understands all of that more than you can even know, and you can ask Him anything because He’s walked in your shoes and suffered so much more. 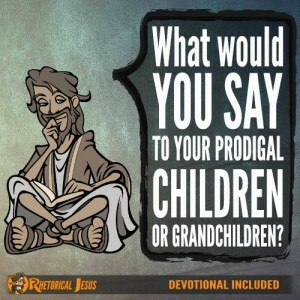 The Apostle John writes that Jesus said if we abide in Him, then we can ask whatever we will and it will be done for us (John 15:7). He knows our needs because He grew tired, weary, hungry, and cold and knows what we feel like at times. Someone who has gone through what we have–except, of course, so much worse than we can even imagine– knows what it feels like. He knows what you’re feeling. He knows your thoughts, so He knows what you are experiencing right now, at the very moment you are reading this. So since you know you can ask Him anything because He’s walked in your shoes, why not ask Him right now? Father, thank You for Your Son’s understanding and for His sympathy in knowing what I am going through, even as I write this, because He’s been through so much more than I will ever know. For this I thank You and Him, and in His precious name I pray.